Can anyone stop the all-conquering Dubs? 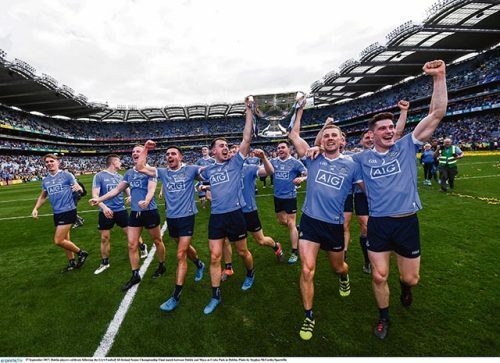 The coming year is sure to be another thrilling 12 months of Gaelic Football as all-conquering Dublin look to try and make it four All Ireland titles in a row. The task of stopping them seems an unenviable one, but try their rivals must. Can the likes of Kerry or Tyrone mount a serious challenge, or could Mayo finally end their long wait for Sam, after losing out again last year, or will a surprise package emerge from the chasing pack to put it up to the Dubs? It promises to be another fascinating year, with the added changes to GAA calendar providing an intriguing extra dimension to it all. 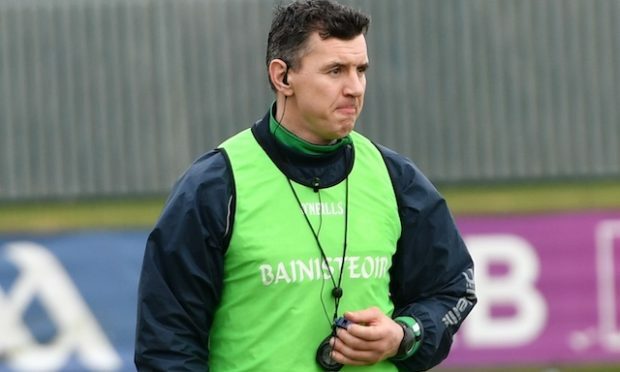 The championship season kicks off on 6 May with Leitrim’s trip to New York and the visit of Sligo to McGovern Park, Ruislip, to take on Ciaran Deely’s London side. 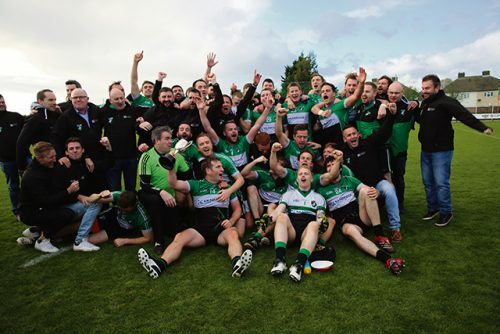 The fixture is sure to provoke memories of 2013 when the Exiles recorded just their second-ever Connacht Championship victory, beating Sligo, 1-12 to 0-14. 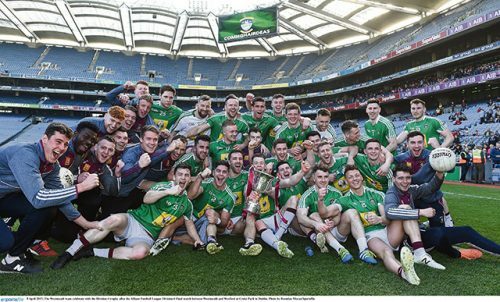 The Exiles went on to beat Leitrim in a replay and reach a historic first-ever Connacht SFC final, where they lost out to Mayo. 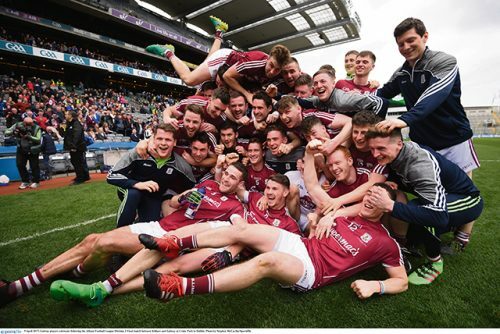 If successful, Deely’s side will face the winners of All Ireland finalists Mayo and Galway. Holders Roscommon await the winners of New York and Leitrim. All Ireland champions Dublin open the defence of their Leinster and All Ireland title against the victors of Offaly and Wicklow. The Dubs will be targeting an eighth consecutive Leinster title, and will take some beating. In Munster, Kerry begin their campaign for a sixth title in a row against the victors of Clare and Limerick. In Ulster, Mickey Harte’s Tyrone will be going for three consecutive provincial titles and open up against 2015 winners Monaghan. The most significant change in 2018 will be the introduction of the Super 8, which will replace the current eight team quarter-final stage, with a round-robin format. It will be fascinating to see how successful, or not, this proves to be, with teams, the media and supporters alike. The provisional 2018 Allianz League fixtures get underway with a Dublin opening their Division 1 campaign against Kildare on 27 January in a repeat of this year’s Leinster SFC final. 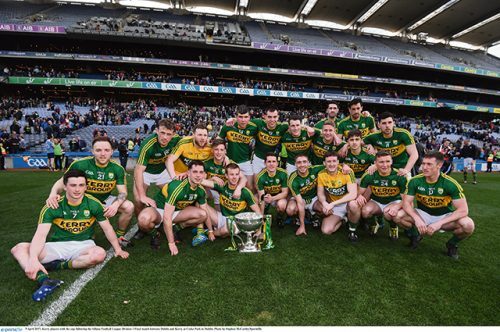 Reigning Allianz Football League Division 1 champions Kerry will begin at home to Donegal on Sunday 28th January. 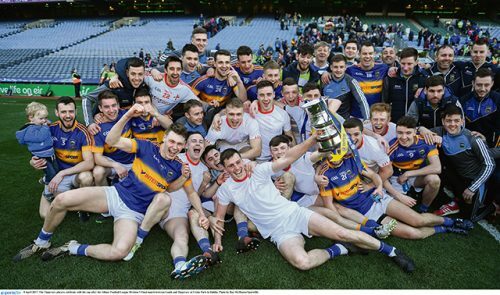 The Division 1 football final is set to be played on 1 April. Thereafter the month of April will be ring-fenced for club activity. Significantly for Deely’s Exiles, all of their fixtures will be a McGovern Park this year, as they look to make an impact on Division 4. The first visitors to Ruislip are Carlow on 27 January in a repeat of their All Ireland qualifier of 2017. From 2018, for the next three years, the Super 8 will replace the current eight-team quarter-final stage of the All-Ireland series. The four provincial champions and the four provincial runners-up, or the team that beats them in round four of the qualifiers, will be sorted into two groups of four. Each team will play one home game, one away game and one game in Croke Park, with the top two teams in each group progressing to the semi-finals. It’s the most significant change to the structure of the football championship since the introduction of the qualifier system in 2001. Why are both Hurling and Football starting on January 28th? The GAA’s guiding principle in developing the 2018 Master Fixtures plan was to ensure that as much of April as possible could be kept free for clubs. To that end, there are more “double” weekends in the league than before (four in total) and the leagues are starting in the last weekend in January (normally, the football league would start on the first week in February; the hurling on the second week). Why is the Munster Football final on a Saturday night? 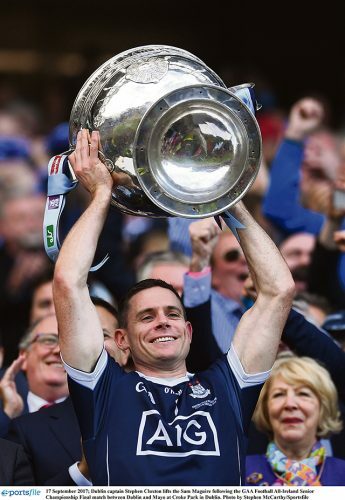 The final round of the Munster Hurling Championship was scheduled for the day on which the GAA had initially planned to play the Munster Football final. 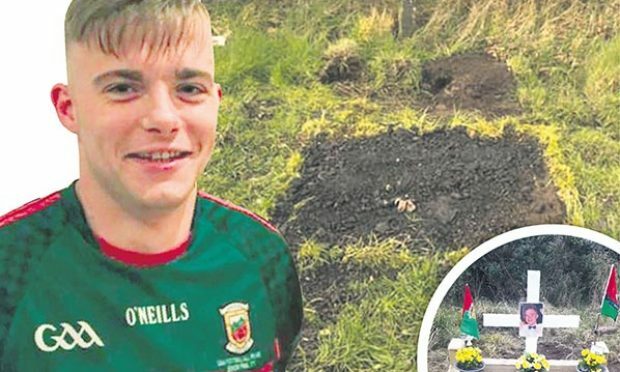 Rather than move the Munster Hurling games to a Saturday, it the GAA felt that it was a good time to experiment with a Provincial final on a Saturday night. The thought process being that it will offer a good promotional and marketing opportunity. 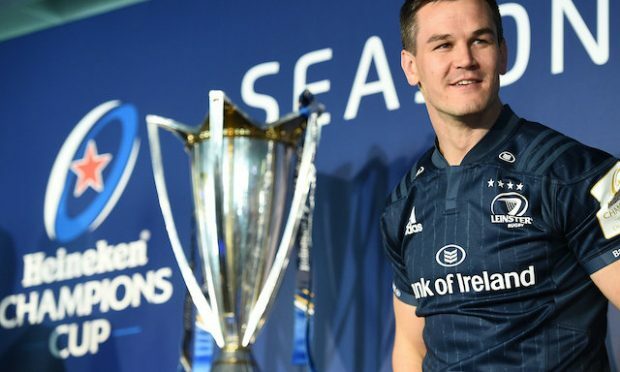 It will be reviewed in 2018 but this is envisioned as being part of a three-year experimental rota with Leinster and Ulster, whereby if required one of those provinces would also look at playing a Provincial Football final on a Saturday night in the coming years.